Figure 1: Scheme of the Knudsen cell. 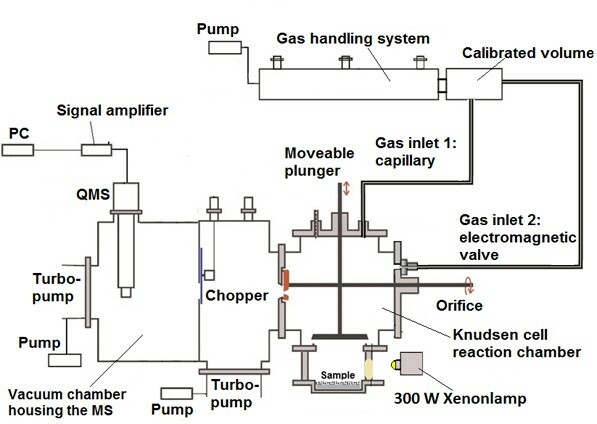 The Knudsen cell consists of three parts: (1) Gas handling system, (2) Reaction camber and (3) Vacuum chamber. 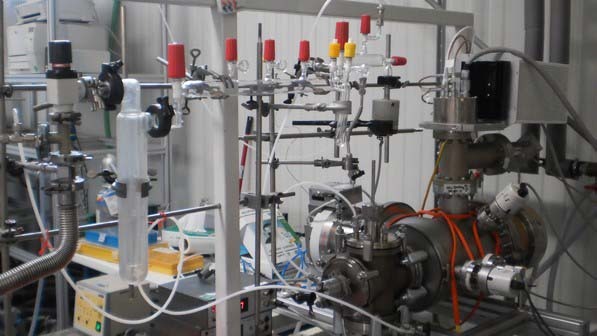 Figure 2: Experimental setup - Knudsen cell.